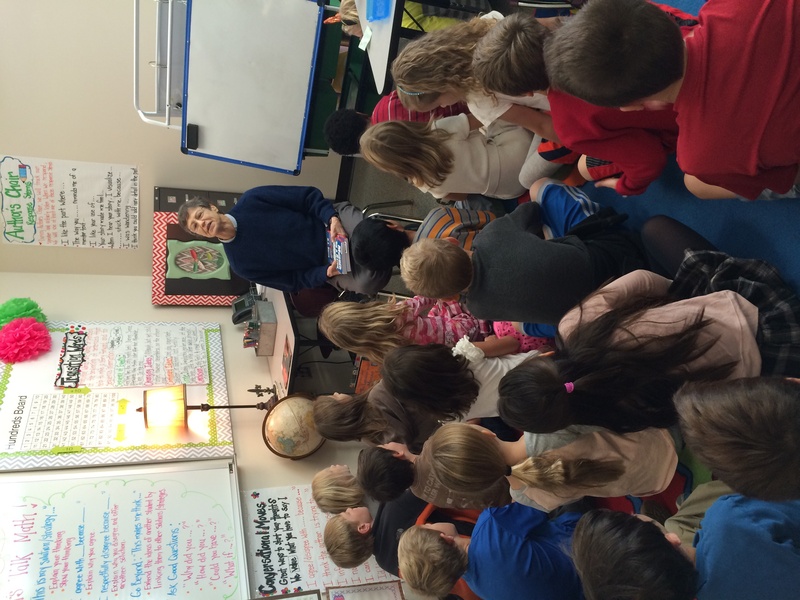 During the last week of October, I spoke to a second grade class about writing. The kids amazed me! One child asked, but not in so many words, if I ever had writers block. If I did, he wanted to know how I dealt with it. The class blew me away! They knew so much about writing. I thoroughly enjoyed myself, because the kids were so attentive and interested.